Dark armpits are ugly sight to behold. It could be embarrassing when you wear an armless top and you stretch out your hands revealing a discoloured underarm for people to view. But dark underarms do not appear suddenly. 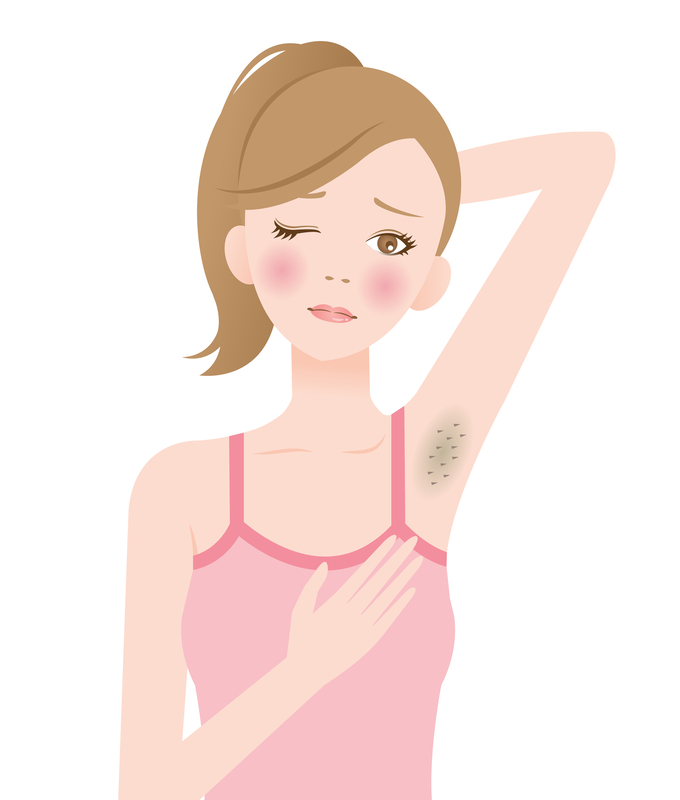 With each shaving and cutting of the hairs in your armpit, the skin colour around these areas changes an become darker. 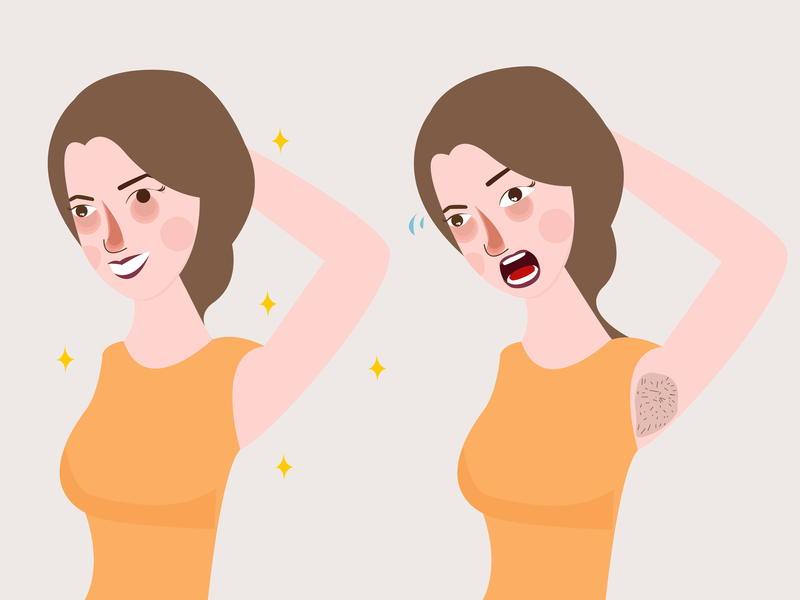 Since proper hygiene requires that you keep your armpit hairless, how then do you stop your armpit from becoming darker and lighten the already darkened skin? The answer lies in the two natural remedies to lighten your armpit you are about to see. Ingredient: The major ingredient for this remedy is Baking soda. Why it works: The whitish colour of baking powder might suggest to people that it is a lightening agent but it goes beyond just being white. 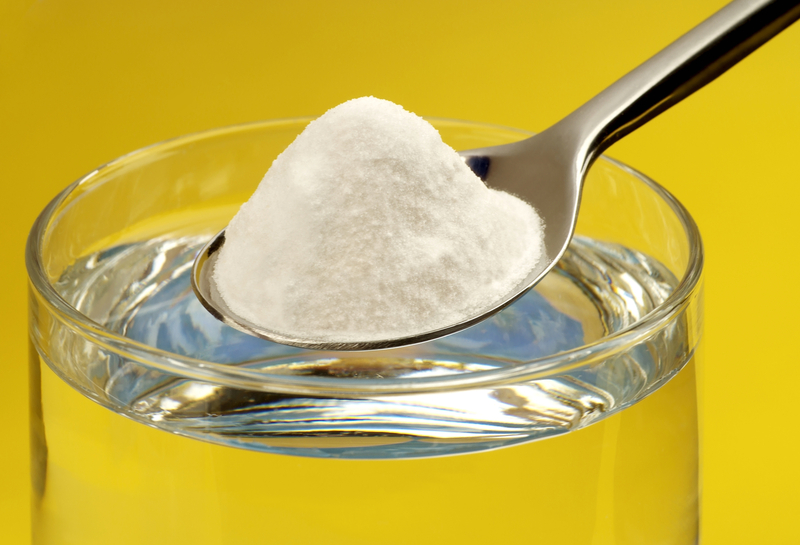 Baking soda is a natural bleaching agent. As a result of that, it is capable of restoring the darkened skin back to its original colour. Benefits: baking soda also absorbs moisture from your skin keeping your armpit dry. As a natural exfoliant, it clears the skin off its dead cells for new cells to proliferate. 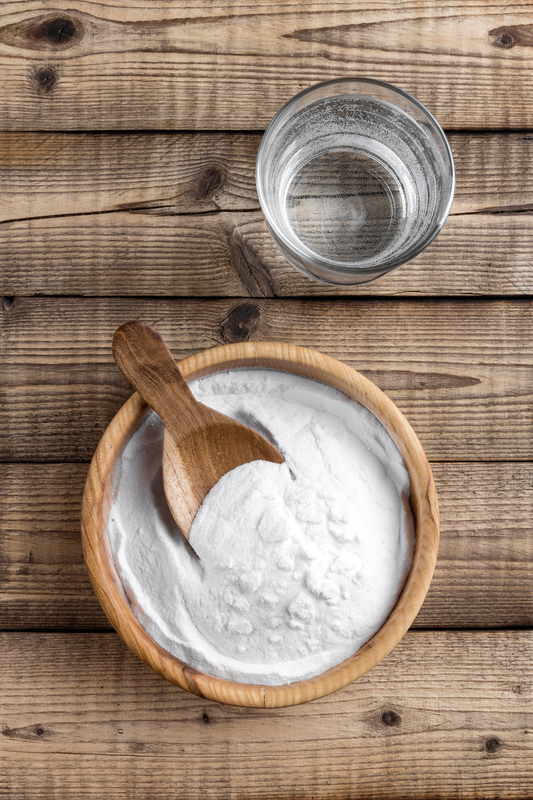 Lastly, because of its anti-inflammatory properties baking soda is good as an after-shave to soothe your skin if it becomes irritated. 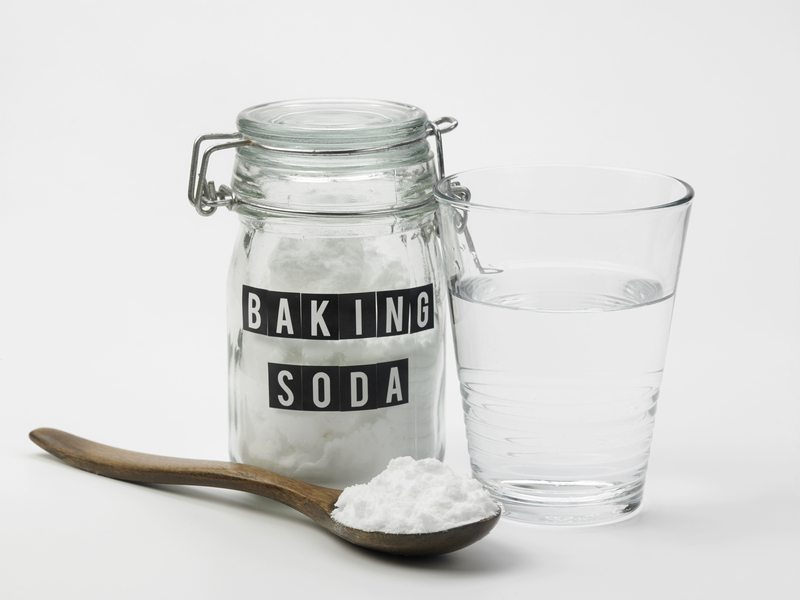 How to prepare: To prepare this remedy, you will need just 2 tablespoon of baking soda. 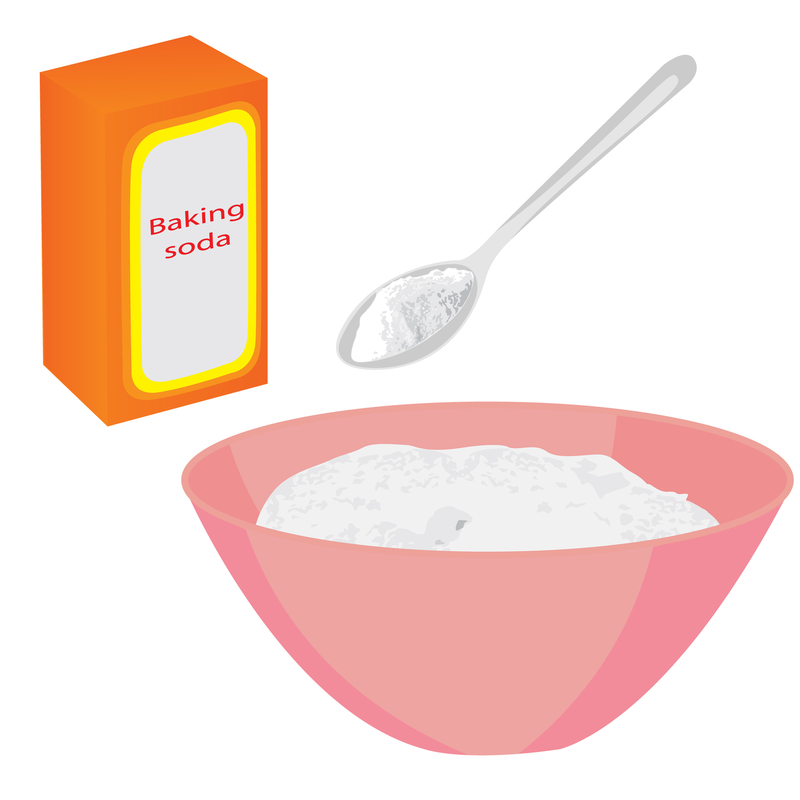 Add a little quantity of water to the bowl containing the baking soda. 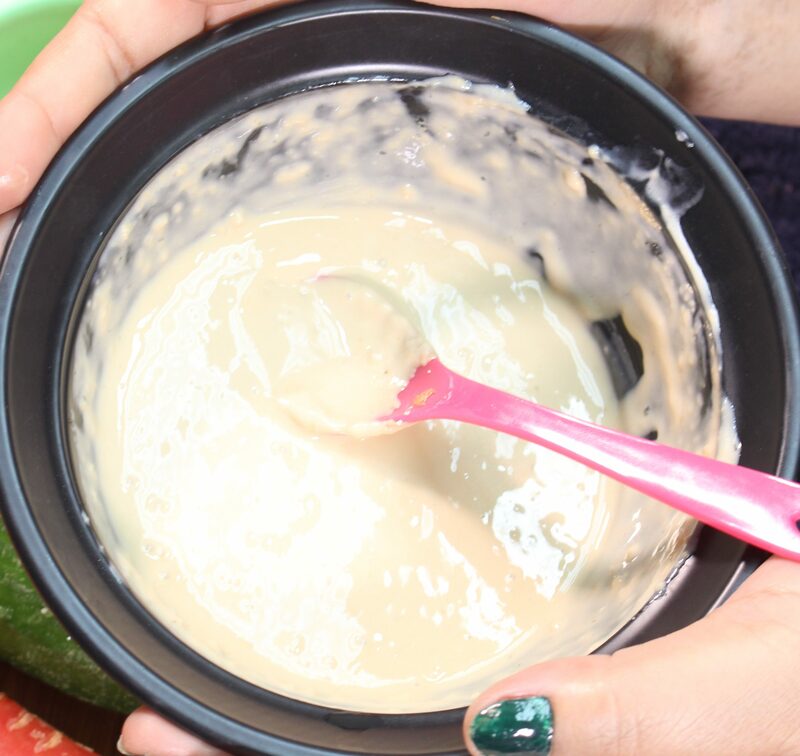 Stir the mixture gently until it forms a paste. Feel the consistency with your fingers. 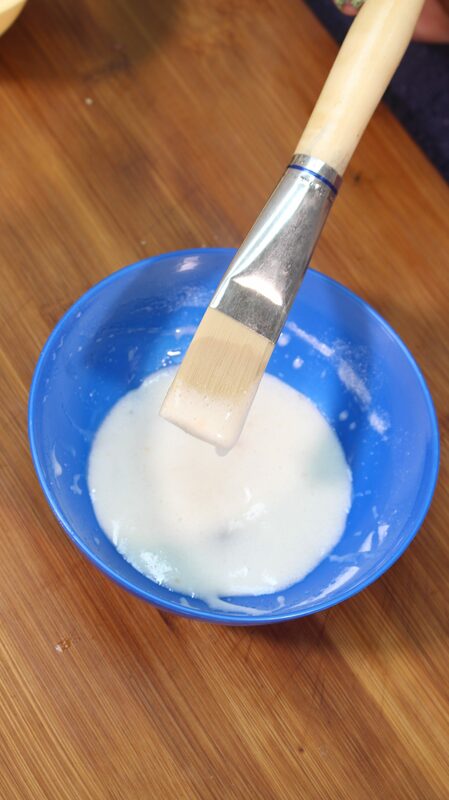 If it is too watery, you can add a little more baking soda. Keep stirring until the mixture is uniform. Your remedy is ready to use. How to apply: Take a large quantity and massage deeply onto the skin of your armpit. Continue this routine for 1 minute and then allow the remedy to dry. 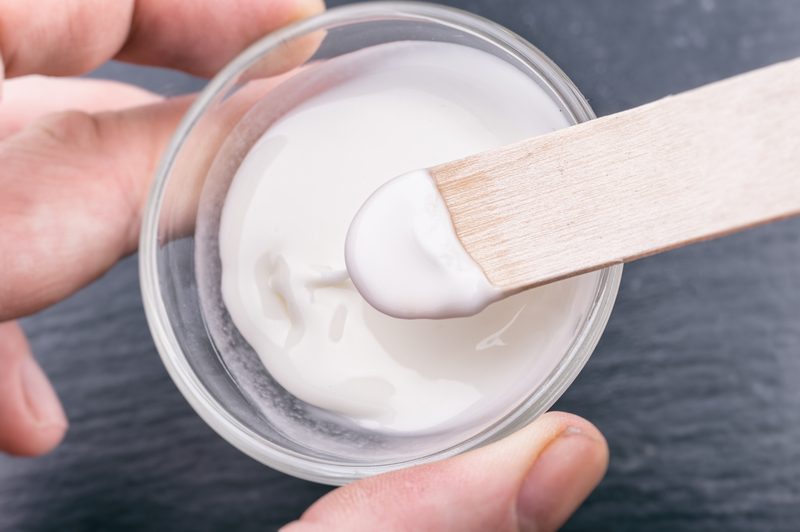 Make sure that the paste covers all the surface of the discoloured skin. Allow it to sit for 10 minutes and rinse with warm water. Use thrice a week and you’ll get better result. 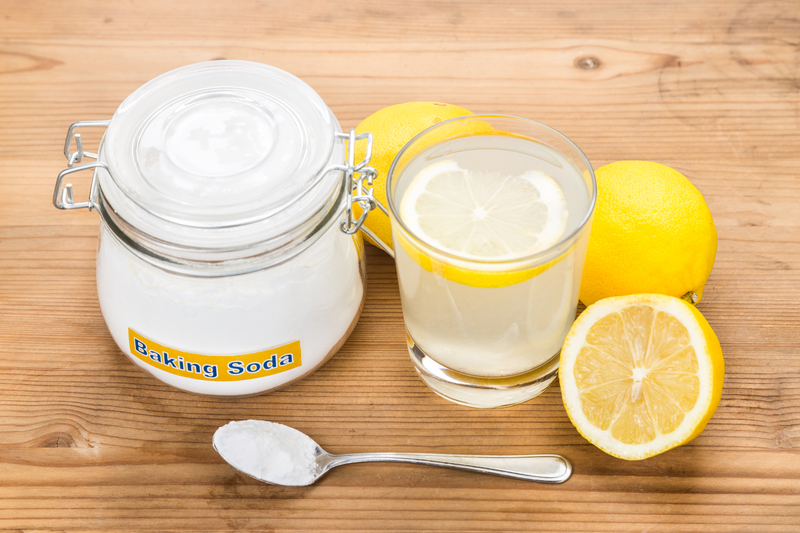 Ingredients: The major ingredients for this remedy are baking soda and lemon juice. 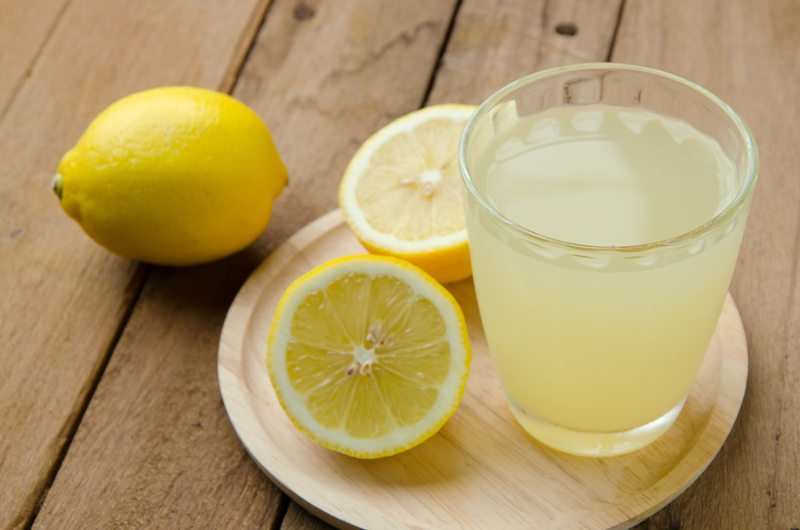 Lemon juice can be used as an alternative to water. 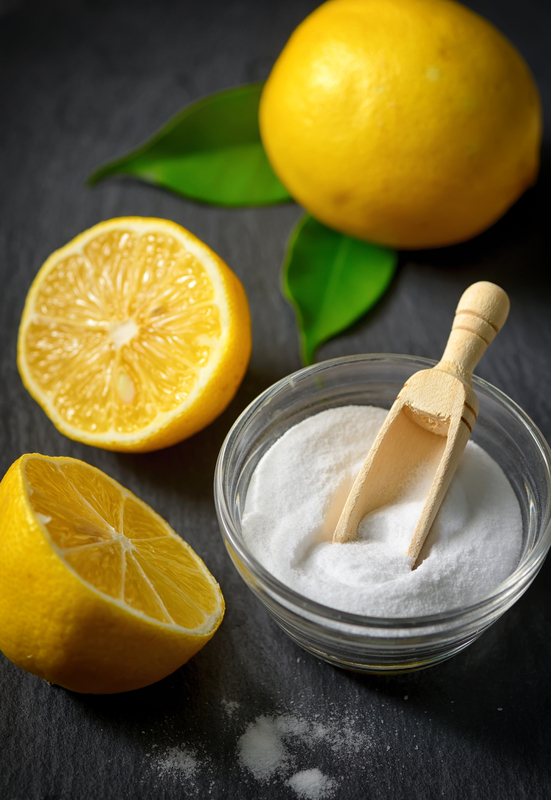 Why it works: in addition to baking soda, lemon is a natural cleanser. It helps to purify the skin and get rid of agents that can darken the skin. Benefits: lemon is a good antioxidant which protects the skin from further damage. 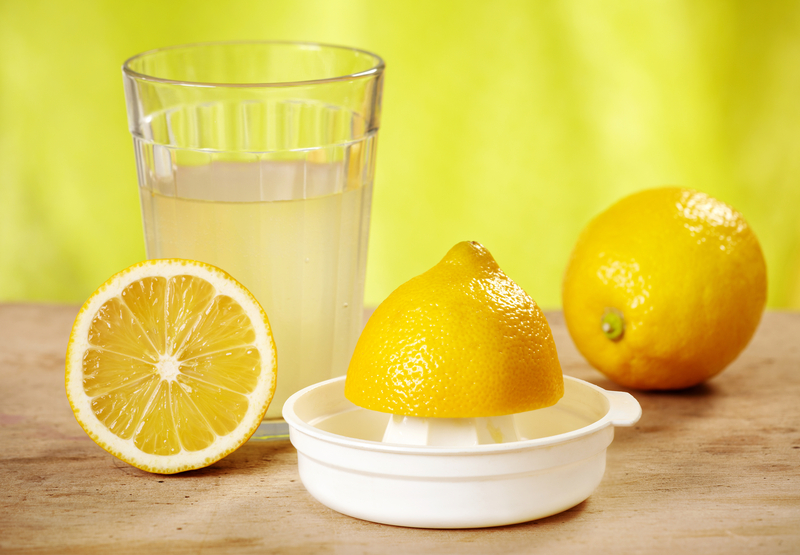 How to prepare: mix two tablespoon and lemon juice together in a small bowl. Stir the content of the bowl and store in a container until you want to use. How to apply: use the remedy to scrub your underarms properly. Leave on your skin for 5 minutes and rinse with clean water. Apply this remedy on your armpit twice a week. You will be astonished with the changes you will see.